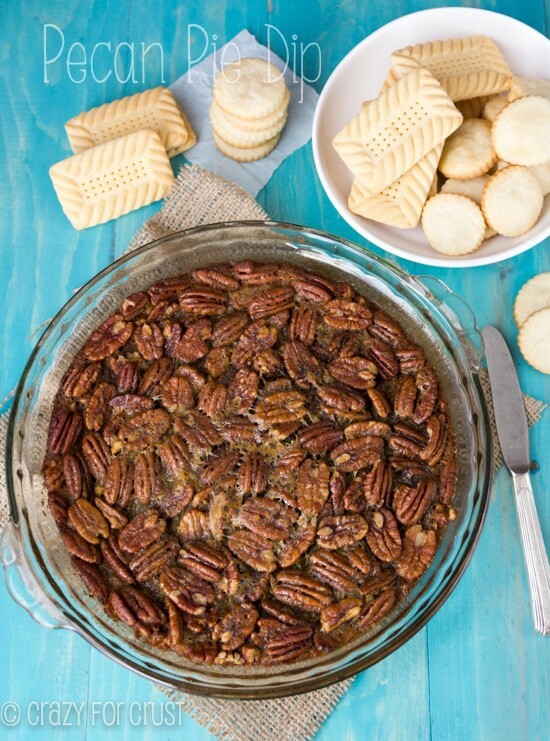 Pecan Pie Dip…it’s the pecan pie without the crust. 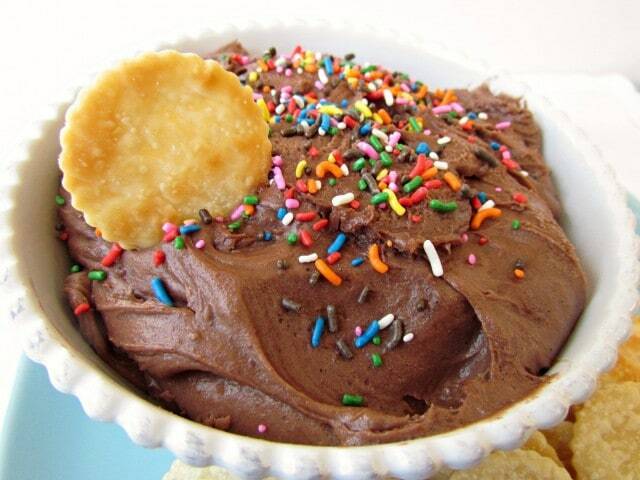 So you can eat it with a spoon…or pie crust dippers! Your freezer is so full of dessert that there is no longer any room for real food. Your kids know to ask, “Has this been photographed yet?” before they ask to eat a cookie. You live in constant fear that it will rain and you will not be able to take photos from your marathon baking session today. You wake up at 2am immediately struck by a recipe idea and it doesn’t matter if you have six deadlines, a class party, four loads of laundry, and vacuuming to do; you go to the store, buy ingredients, and make the Newest! Great! Recipe! Luckily, that last one was me last week. But I had all the ingredients for this dip on hand. I am a prepared food blogger. Who is really tired of doing dishes. I don’t like to swear in posts. But can I say !!!!!!!!!! for a minute? Like, this inspiration was worth the 2am wake up call. It was worth the dirty clothes, the hairy carpet, and the Christmas wrapping-that-wasn’t. It’s pecan pie. But it’s a dip. Yes. Need me to say it again? No? Good. Pecan PIE IN A DIP. I baked a pecan pie without the crust. Then I made the crust into pie crust dippers. Then I ate the pecan pie filling with the pie crust dippers…and a spoon. 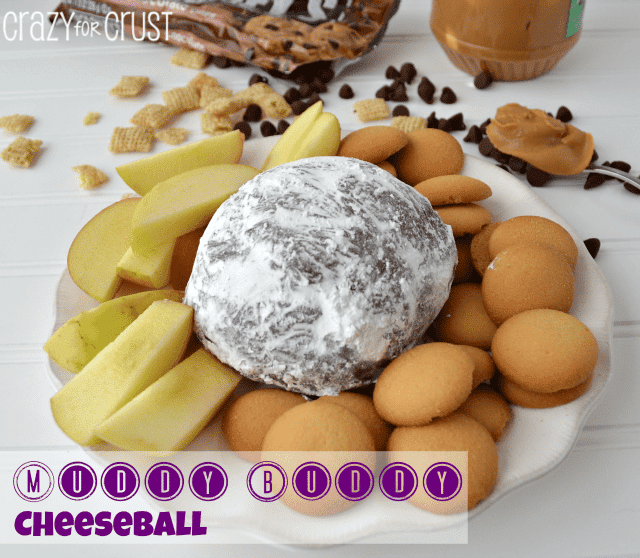 This recipe is the perfect go-to appetizer or dessert for any gathering. Or a random Sunday. Because sometimes you want the formalness of a pie with slices and dishes and forks. And sometimes you just want a spoon. Or a pie crust dipper. Preheat oven to 350F. Spray a 9” or a 9.5” pie plate with cooking spray. Lay 2 cups pecan halves in the bottom of the pie plate. Whisk eggs, corn syrup, sugar, melted butter, and salt in a large bowl. Pour into prepared pan. Tap the pan on the counter a few times to raise the pecans up to the top. Bake for about 35 minutes, until the center is only slightly jiggly when pan is gently shaken. Cool slightly before serving. 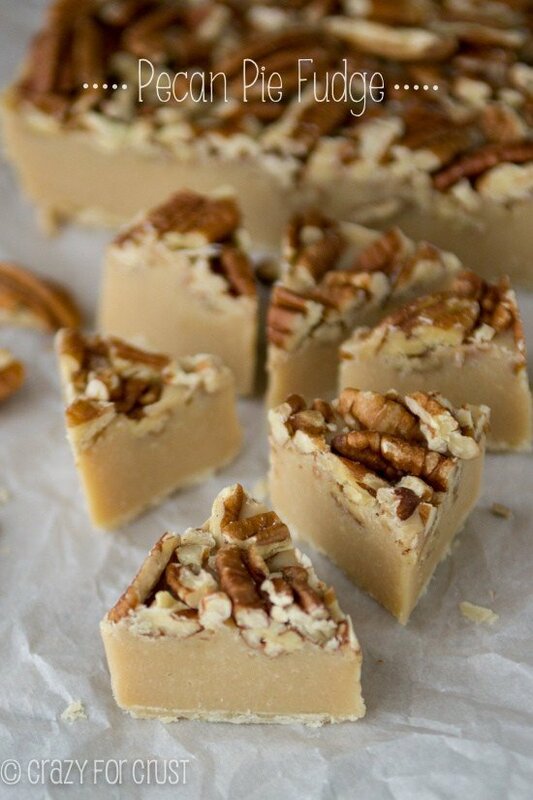 Serve with pie crust dippers, shortbread cookies, a spoon, or graham crackers. Note: you can use Pillsbury refrigerated pie crusts or a from scratch pie crust to make your dippers. To make the dippers: cut 2" circles of pie crust, sprinkle each with a pinch of sugar and bake until golden, 14-18 minutes. This is so genius!! I’d wake up at 2am to eat it…. ALL! Okay, this is just genius! Is it wrong I just want a spoon to eat it with? I totally ate it that way! This.seriously.looks.amazing. I am trying to convince my boyfriend to run to grocery store now with me to get the ingredients. But it’s probably better I wait to make it until my Mom’s holiday party tomorrow. I can’t wait to eat this … sounds heavenly! Thanks so much for posting. PS: Do you have any ideas for a corn syrup sub? Honey maybe? I’ve never used anything but corn syrup, but I found this article with what you can use instead! http://www.fitday.com/fitness-articles/nutrition/healthy-eating/corn-syrup-substitutions.html#b Enjoy!! Dorothy– Since I had been salivating over this recipe for days, I thankfully made it Christmas Eve for a party. It was a HUGE hit. 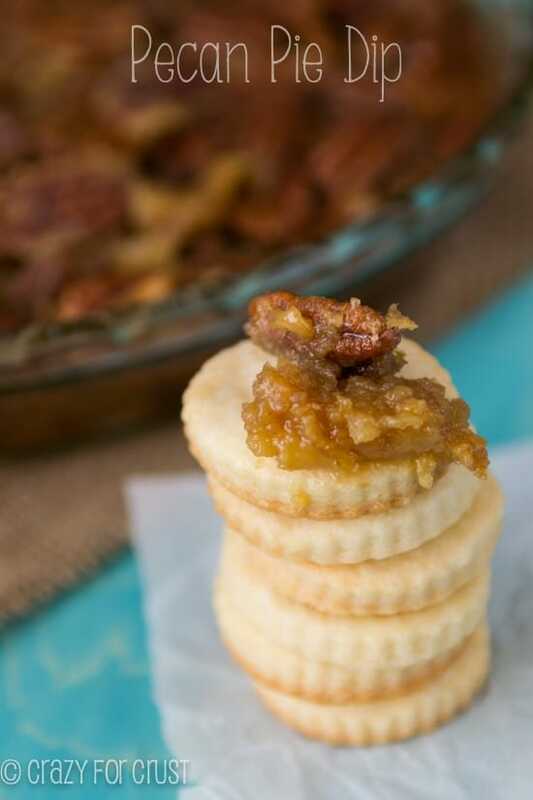 Everyone was like, “Pecan pie as a dip? What?” and I was like, “Yes, I know. Amazing, huh?” Paid you kudos, of course. Ended up sticking with corn syrup for fear of screwing up the recipe. Thanks again! 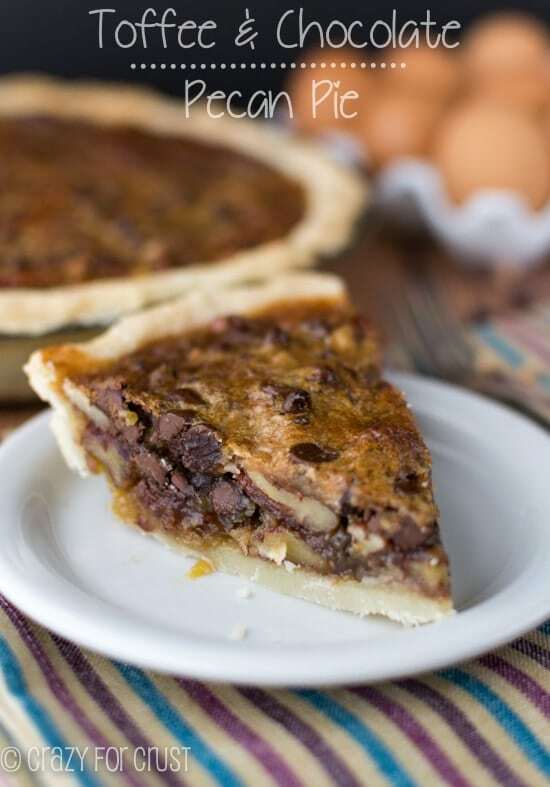 Just pass me a spoon…the gooey part of pecan pie is my all time favorite anyway! Holy yum!!!! LOL, they learn don’t they? 🙂 Thank you! Hi!! 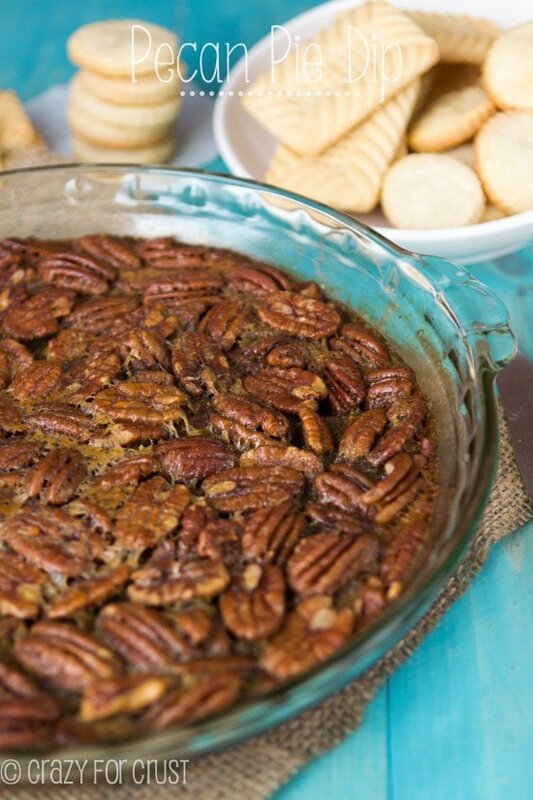 I made your Pecan PIe Dip for Christmas and everyone LOVED IT!! My family discovered that dipping ‘Wheat Thins’ in the dip was delicious!!!! The salty and sweet together was wonderful!!! Next time I make I’ll be serving Wheat Thins!!! !